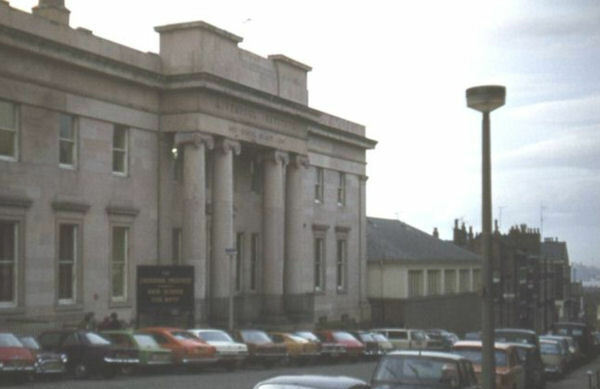 The Liverpool Institute High School for Boys closed in 1985.
whose lead patron is Sir Paul McCartney. LIPA have launched a new building appeal. Read the Letter to Liobians from Steve Norris and Peter Sissons. Please contact John Peat for further information. As the above apostrophe suggests, this website belongs to The Liobians - all Liobians, without exception. 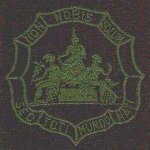 Originally the members of the Liverpool Institute Old Boys' Association paid an annual membership fee or elected for a one-time payment for life membership. 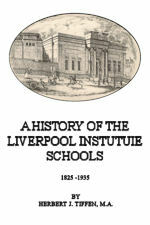 Now, however, there is no membership fee and those of us who refer to ourselves as a Liobian are members of a loosely connected group of individuals with one thing in common; our education and/or career did, at sometime, involved being part of a great institution - The Liverpool Institute High School for Boys. The Liobians' website, built by John Snelson from the input provided by hundreds of Liobians, starting back in 1996. Since then, the facility has gone through several reincarnations but basically has just "grown like Topsy". The 1956 Lower School panoramic photo was displayed on the site and Fred Crane thought it would make an interesting project to "Name that Boy!" A second site was created to support that project. This site, too, grew from the input provided by interested Liobians. Whilst the two sites were never in competition, John and Fred decided as our numbers decline it will be better to have a single site rather than spread the data. We trust you'll find the result acceptable.